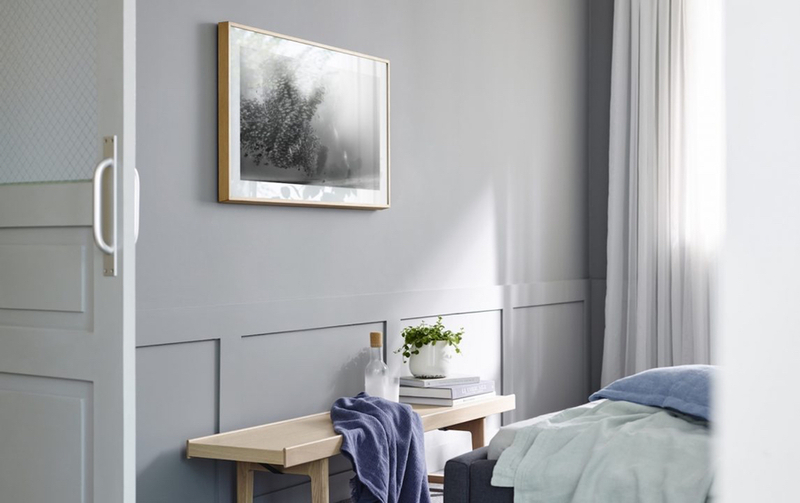 Recently Samsung released The Samsung Frame TV, an artwork TV that is part 4K TV and part custom artwork. Choose from 100's of images that will work in your McKinney, TX home, or use your own photos of your family. When the lights go out, or no one is in the room the Samsung Frame TV goes off automatically. If your home is in need of a technology update, consider the Frame TV installed by Audio Video Innovations. We can help you anywhere in the DFW area or nationwide.